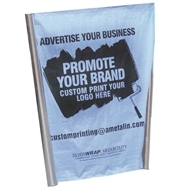 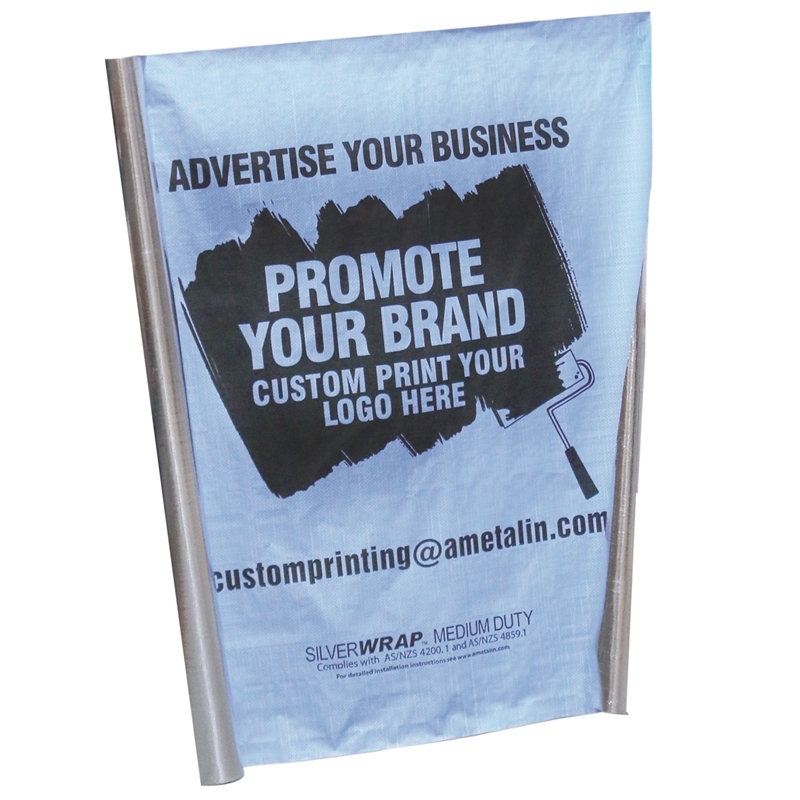 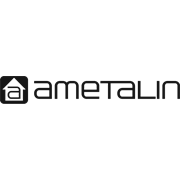 Ametalin SilverWrap™ is not designed to withstand prolonged direct exposure to the elements. 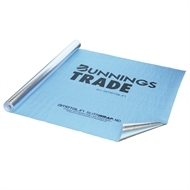 Accordingly, upon application of this product the outer roof should be installed without delay. Aluminium foils should not come into contact with wet concrete or mortar, as the aluminium is susceptible to alkali corrosion. 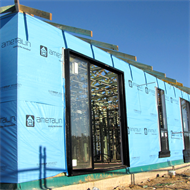 Ametalin SilverWrap™ should be installed in accordance to AS/NZS 4200.2:1994 Pliable Building Membranes and Underlay’s, Part 2: Installation Requirements. Ametalin SilverWrap™ is installed with the blue side facing out.